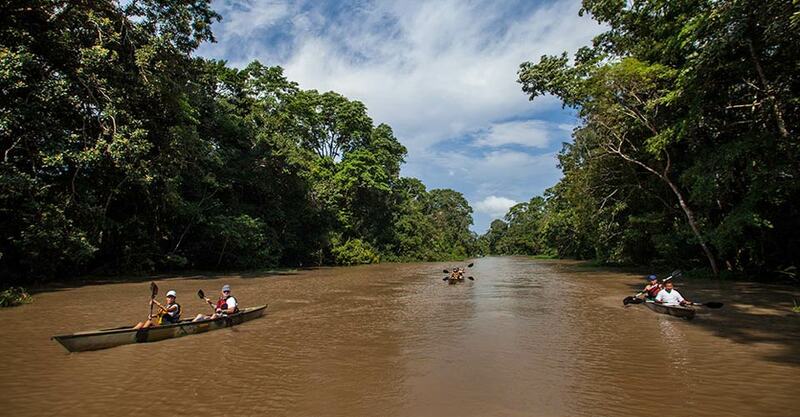 As the riverboat chugs its way up the chocolate-colored channel, fringed with dense rain forest on either bank, the primeval depths of the Upper Amazon beckon. Our focus is the Pacaya Samiria National Reserve at the mighty river's headwaters, a 5-million-acre mosaic of flooded and dry forest, islands and tea-colored creeks laden with tannins. 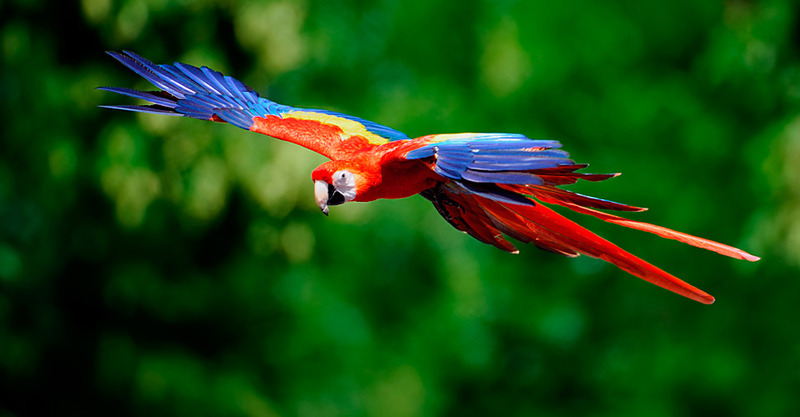 It's home to some of the greatest biodiversity on Earth, including the largest wildlife populations in the Amazon Basin. Explore by excursion boat and on foot, looking for pink and gray river dolphins, monkeys, sloths, brilliant macaws and bright butterflies. Lagoons covered in giant lily pads teem with fish and caiman, while scores of marsh birds hunt from shore. Visits to local villages round out our jungle adventure as we follow hundreds of miles of Amazon tributaries aboard a deluxe riverboat built for exploring the river system's farthest reaches. What Makes Our Amazon Cruise a Cut Above the Rest? 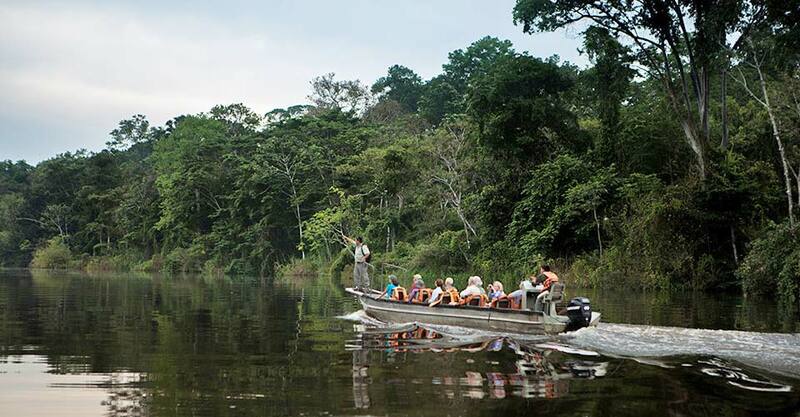 Exploring the Amazon rain forest is an entrancing adventure for any passionate nature lover. This vibrant ecosystem is also one of the planet’s most threatened. That’s why WWF, our conservation travel partner, is focusing some of its most important work on protecting this globally important environment. There are some key reasons to choose Nat Hab to explore the region with—WWF does! You won’t find a riverboat of higher quality. The Delfin II, built in 2009, is custom-designed for navigating the Amazon and its tributaries. 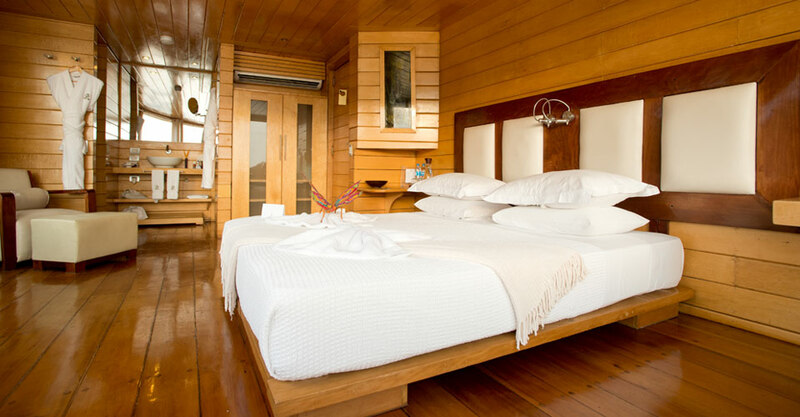 Built in the classic style distinctive to this region and beautifully finished with contemporary comforts, this small ship features generous cabins with panoramic windows for surveying the passing rain forest and wildlife. While some Amazon ships carry 100 passengers or more, the Delfin II offers a much more intimate experience. We charter the ship exclusively for our Nat Hab travelers. Its compact size means we can tie up on the bank to easily embark small skiffs for excursions to observe wildlife at close range. We also enjoy personalized encounters with local ribereño people in riverside villages along our route. Amazon itineraries vary—compare carefully. Our main focus is the largest protected realm in Peru (and second largest in the entire Amazon Basin), the WWF-supported Pacaya Samiria National Reserve. 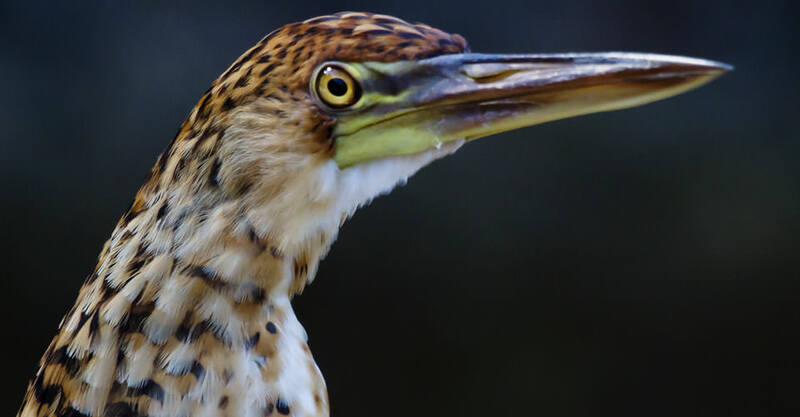 This vast 5-million-acre wetland at the headwaters of the mighty river is replete with wildlife—you won’t find a richer experience of rain forest biodiversity. While the ship operates with three local naturalist guides on every voyage, we also travel with two of our own NHA Expedition Leaders, whose expertise and depth of knowledge in the Amazon greatly enhance your interpretive experience. Our Amazon guides average at least 10 years’ experience in the region, and that means they'll be able to help you spot elusive wild creatures that are otherwise virtually invisible in the rain forest's shadowy depths. What’s more, your Expedition Leaders provide an added level of service and personalized attention. Read our Expedition Leader bios and traveler comments regarding the quality of our renowned leaders. Natural Habitat Adventures offers an exclusive guarantee, which clearly states that we will meet the lofty expectations we set forth in our promotional materials. To our knowledge, this is the most ambitious guarantee made by any adventure travel company. Read our important promise for yourself! We care deeply about our planet, just as you do. When you travel with us, the carbon emissions from your trip are 100-percent offset—Natural Habitat Adventures is the world’s first carbon-neutral travel company. Because of our commitment to environmentally friendly travel, as well as the exceptional quality of our adventures, World Wildlife Fund—the world's leading environmental conservation organization—has named Natural Habitat as its worldwide travel partner, a designation that makes us exceedingly proud! 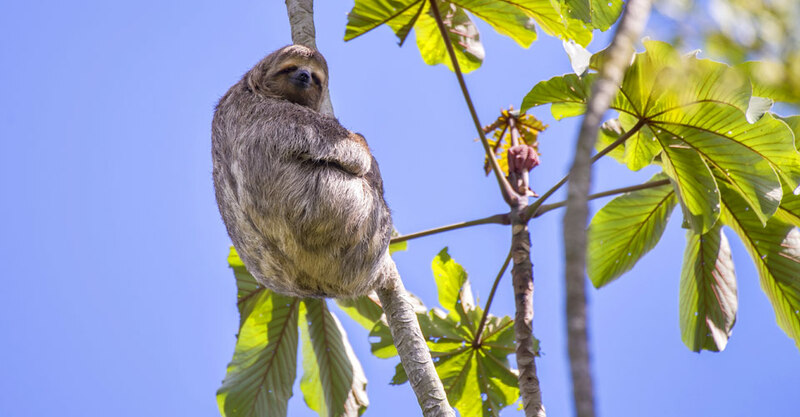 An all-encompassing nature expedition through the jungle canals of Tortuguero to the misty cloud forests of Monteverde and Corcovado's wild beaches—Costa Rica's best flora and fauna immersion! Track jaguars, scout for tapirs, look for hyacinth macaws and more in South America’s most extensive wild frontier—the sprawling wetlands of the Pantanal—with some of the planet's most abundant wildlife. 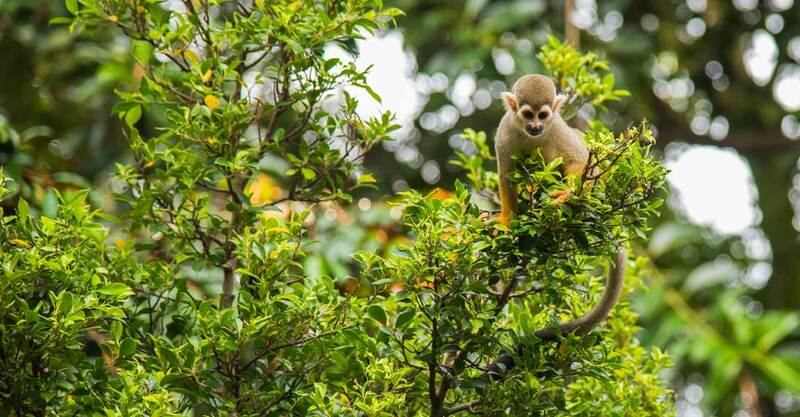 A spectacular combination of nature, history and culture awaits on this jungle adventure to the famed Lost City of the Incas and the heart of the Amazon rain forest, teeming with wildlife. This romantic adventure combines luxury riverboat exploration on Lake Kariba with classic land safaris among big game and predators in Zimbabwe's premier national parks—plus Victoria Falls! 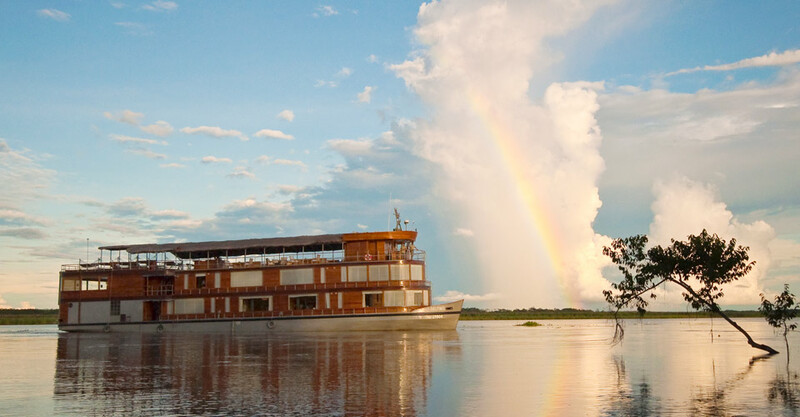 Fill out the form below to receive additional information about our The Great Amazon River Cruise. 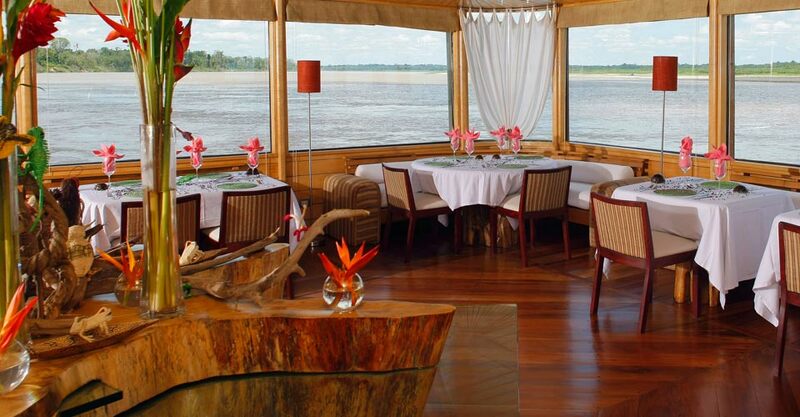 Hi Nat Hab, I’m interested in your The Great Amazon River Cruise. Can you please contact me with more information?